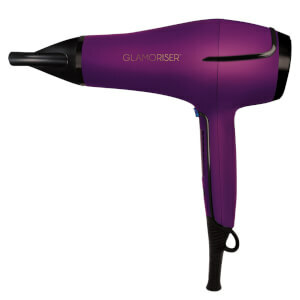 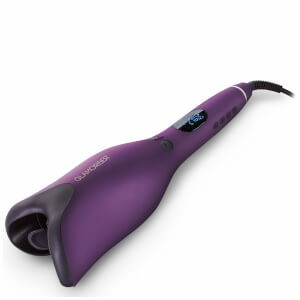 Glamoriser is an established salon brand, it has a full range of hair styling electrical products. 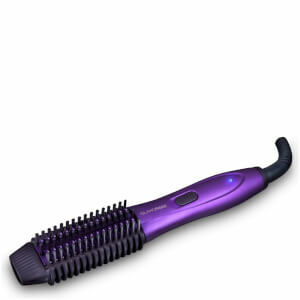 Including Hair Straighteners, Electrical Brushes, Rollers, and Curlers. 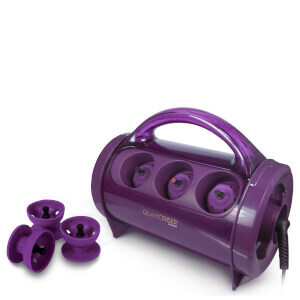 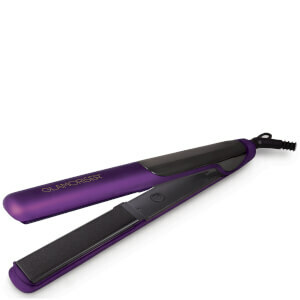 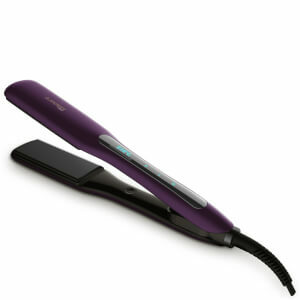 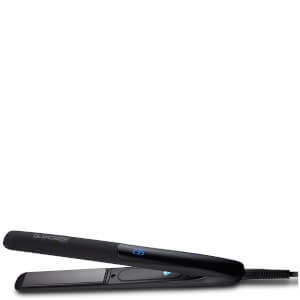 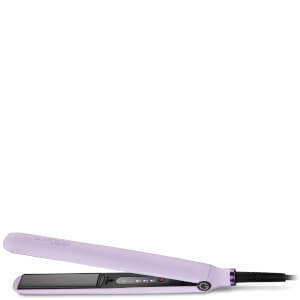 Shop now at lookfantastic Hong Kong to get your favourite hair styling electrical products.